SEATTLE - June 6, 2018 - The PSPL Surf Academy B2004, under the direction of head coach Matthew Olson, look to play against The Faly Academy of Canada. Hailing from the Vancouver area, The Faly Academy trains over 400 students on a weekly basis. Always striving to help every player set realistic goals, The Academy provides a professional learning environment to help their players reach their full potential. opportunity for players to be exposed to a challenging, professional training atmosphere. "Faly Academy is excited to participate in a game with our neighbours down south." says Academy Director Faly Basse. "Our Academy always strives to challenge our players and playing teams in the PSPL league provides us that opportunity. We look forward to the challenge and establishing a great relationship with PSPL." 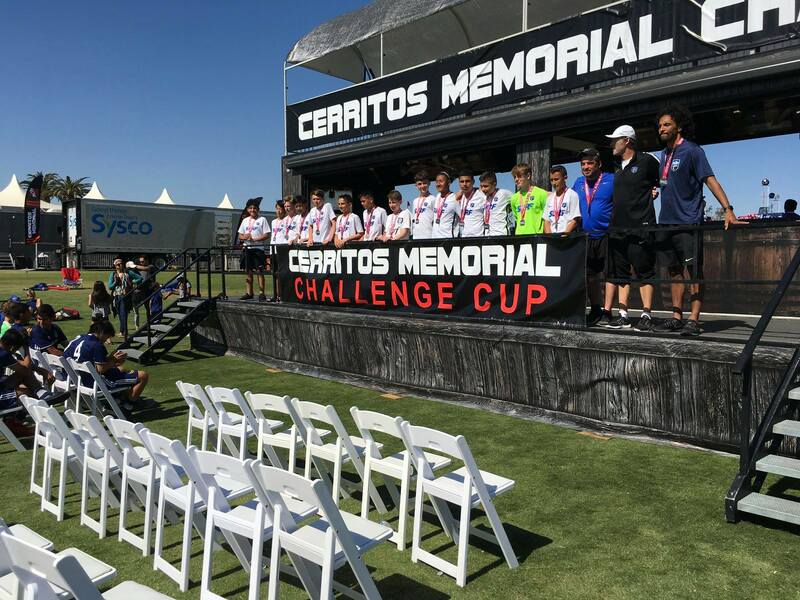 The 2004 PSPL Surf Academy boys look to continue their good form throughout the summer after finishing as a Finalist at the 2018 Cerritos Memorial Challenge Cup. The Puget Sound Premier League, sanctioned by US Club Soccer, is the fastest growing league for competitive teams in Washington State. The PSPL was founded in 2007 with 12 teams and now has nearly 2,000 teams and more than 35,000 players, as of 2018. In its 10th year, the PSPL produces national champions, college standouts and runs the NPL franchise for Washington state – a national club competition sanctioned by US Club Soccer. Visit http://falyacademy.com/ for more info.